According to the U.S. Bureau of Labor Statistics, in 2015 there were approximately 2.9 million workplace injuries and illnesses reported by private industry employers. 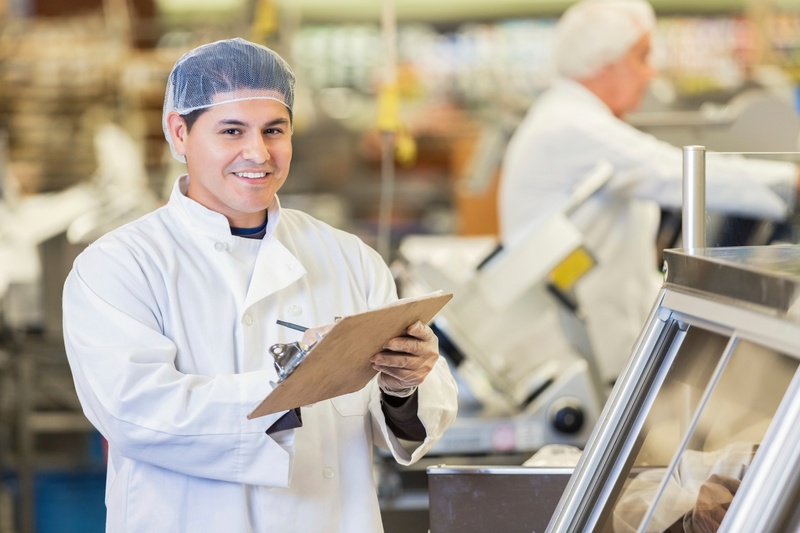 Growing production costs and an influx of competitors in the food packaging space mean only the most efficient survive. 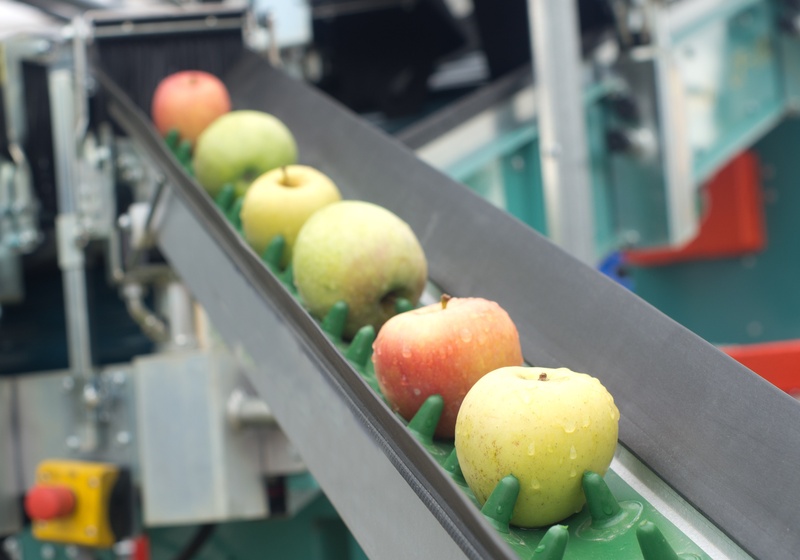 Spindle takes a multidimensional approach to boosting efficiency for your food packaging operations. Food packaging is an incredibly important industry, providing not only physical protection to consumable goods, but also convenience, marketing messages and security. The TRSA Healthcare Conference & Plant Tour is Wednesday, November 30th to Thursday, December 1st. 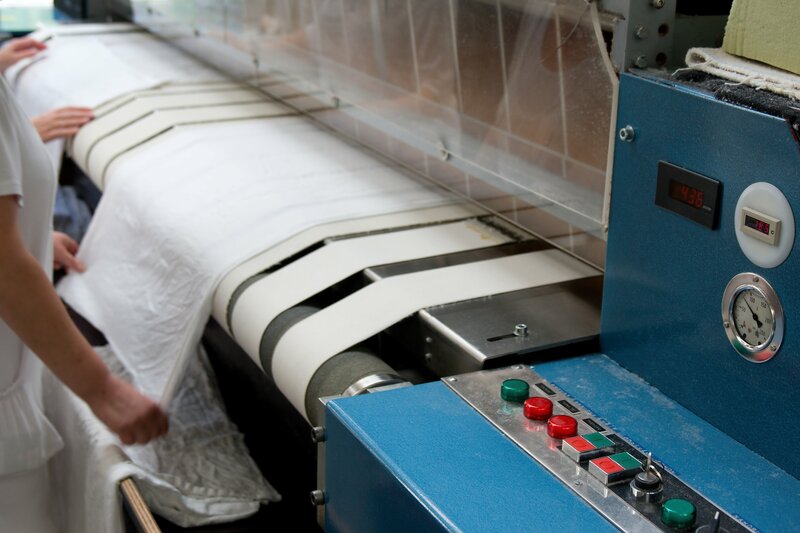 TRSA's Healthcare Conference & Plant Tour is the premier laundry industry event for general and breakout sessions on the business, handling and processing of hospital and specialty medical healthcare linens. Goodness Gardens has selected Spindle to take their operations to the next level. 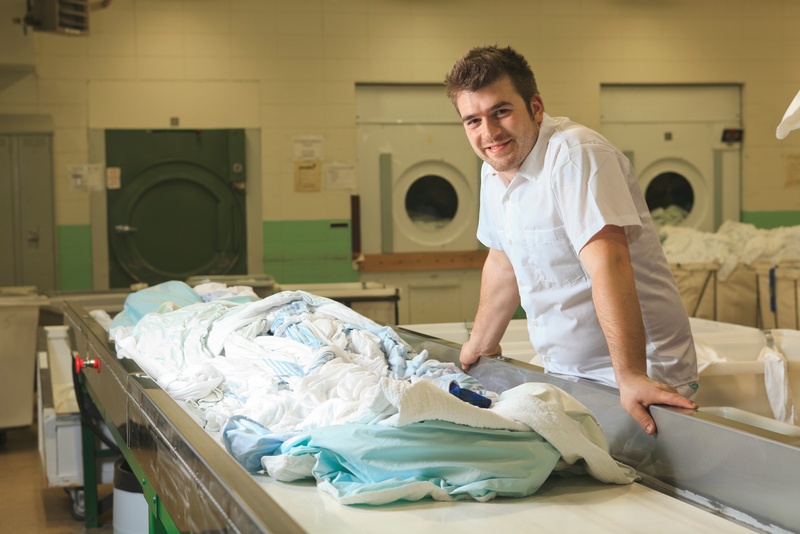 They are upping their competitive advantage by embracing real-time data, employee productivity, operational efficiency and meeting customer demands through Spindle’s operations software. The implemenation is set for launch in early 2017. We look forward to updating you on the success of their operations. 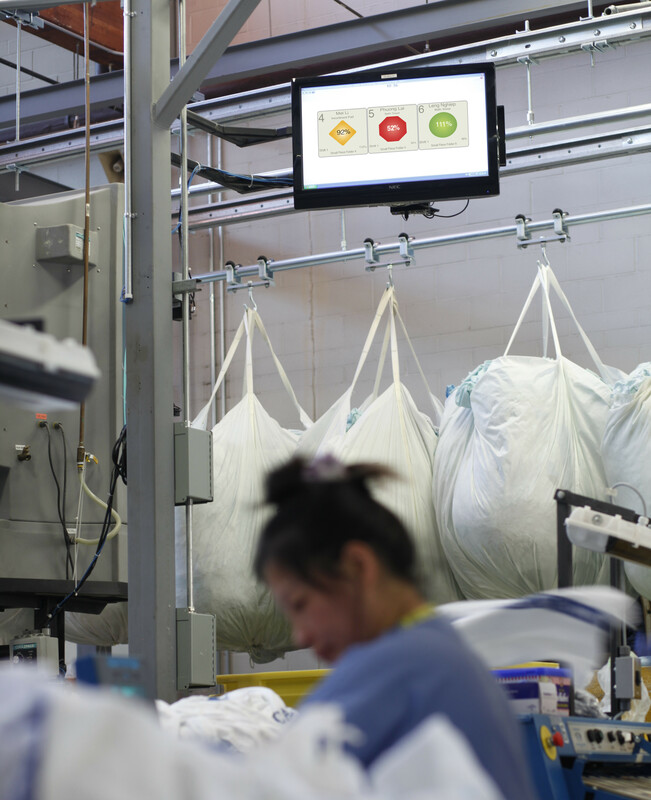 At Starr Textile Services, in Elmwood, LA, all production activities are tracked including connection and real-time data integration with all of Starr's equipment. 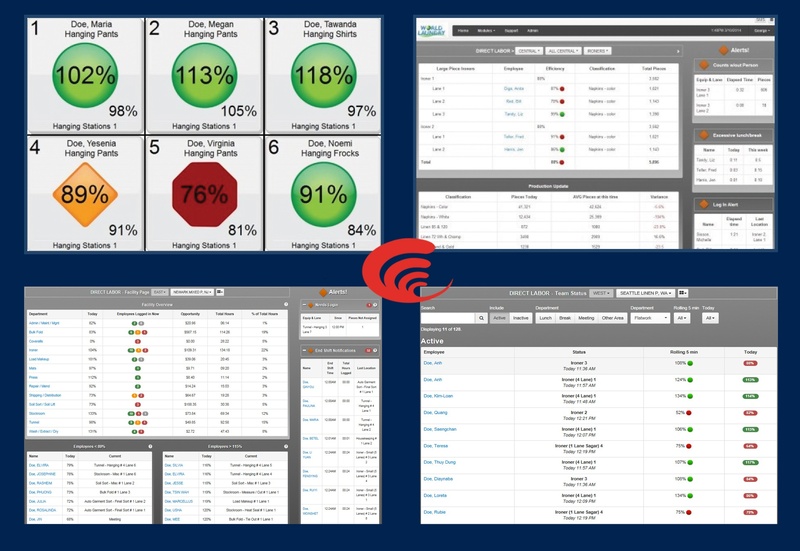 Spindle's visual dashboards in real-time are designed to improve employee productivity and drive action with simple information and alerts. 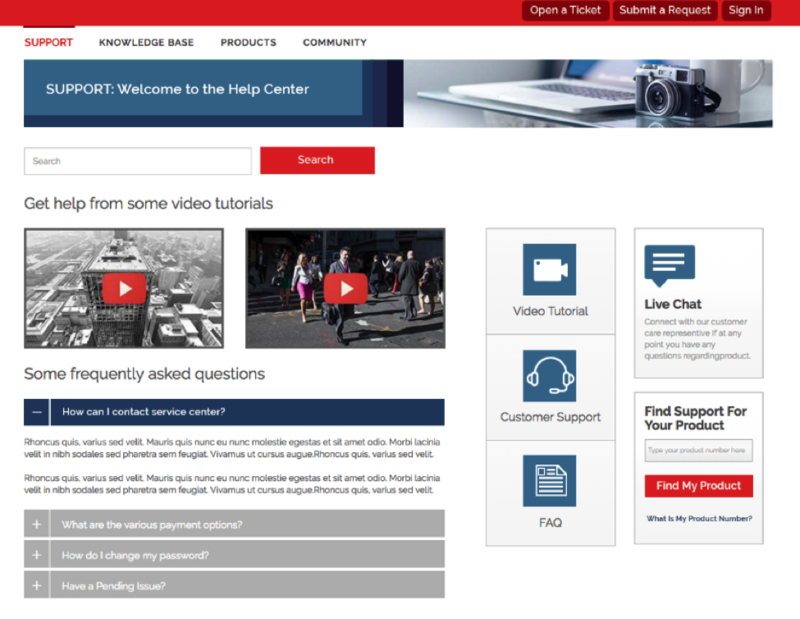 Spindle Support Center utilizes videos. The Spindle support portal, powered by Zendesk, is now fully interactive and hosts a full library of videos designed to enhance training, provide insight into the SpindleLIVE portals and help customers troubleshoot issues more quickly. Click the support tab on SpindleLIVE to create a username and password and unlock the tools available to you. SpindleLIVE version 2.0.0 has been released. SpindleLIVE version 1.1.15 has been released.